Learn the art of preparing sushi at home. 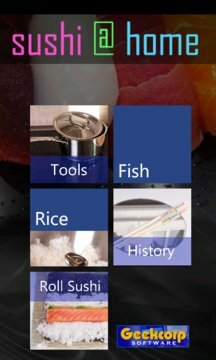 With this app, you can learn what you need to pick up in the store to create delicious sushi yourself at home. 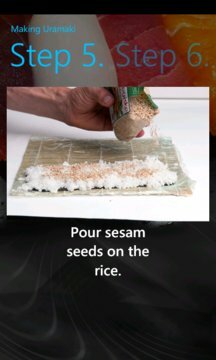 Learn how to prepare the rice and roll nigiri, maki, sashimi, spicy sushi mayo with tips and tricks.